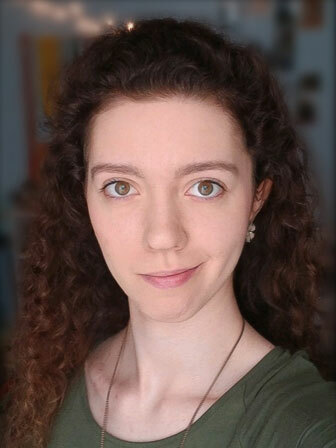 Emily is an English major at KVCC and a Game Master at Escapology escape rooms. Emily appeared in our holiday production of Chitty Chitty Bang Bang and names Alex in Lost Boy Found in Whole Foods as her favorite role to date. In her free time, Emily is a coffee connoisseur, a Vine enthusiast, and a part time speech and debate coach. "Thank you to my family, friends, and teachers for always supporting me in what I love doing!"